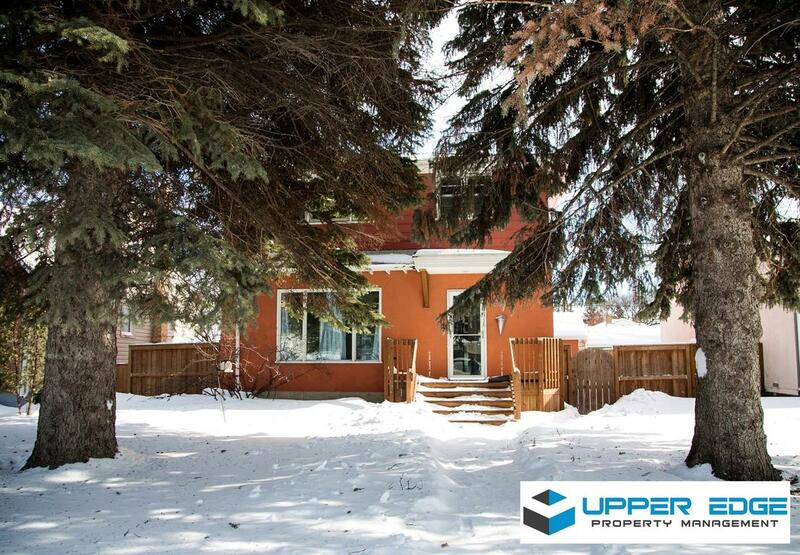 Beautiful three bedroom, two story home for rent in the heart of River Heights. Truly central location between Grant and Fleet - close to all major shopping areas and commuting avenues, yet quietly situated on a semi-closed block with access to parks. Features newly renovated kitchen, master bathroom, and finished basement (never had rain!) with renovated bathroom. Front all-wood deck is a recent addition as well. Includes two car garage, central air, and more. Pet friendly!